Raised throughout the Midwestern United States, pianist Mi-Eun Kim has performed on stages across the country, as well as in Europe and Asia. 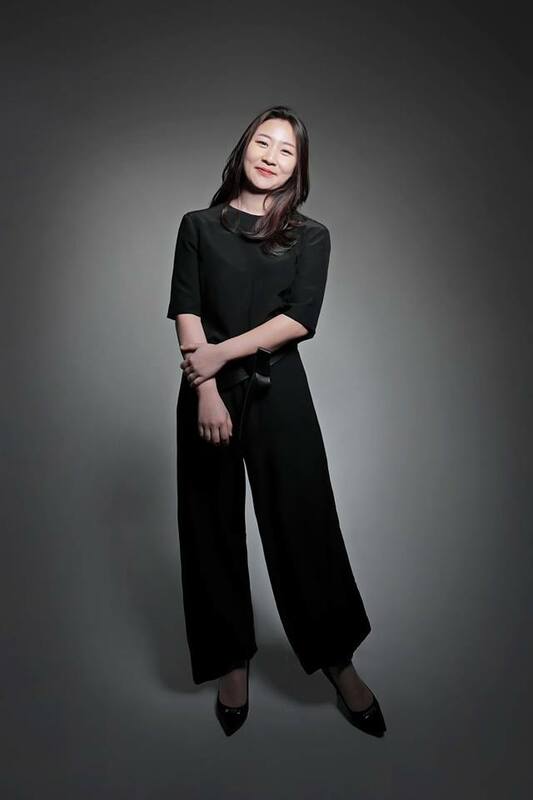 Mi-Eun is a prizewinner of the 2015 Liszt-Garrison Competitionʼs Liszt Award, the 2010 Corpus Christi Solo Prize, the International Institute for Young Musicians and Missouri Southern International Competitions and Young Arts. Recent festival appearances include Gijón, Piano Festival, Art of the Piano at Cincinnati Conservatory of Music, Kneisel Hall Chamber Music Festival and Piano Texas. Mi-Eun completed her masterʼs degree in piano performance at University of Michigan and is pursuing her doctoral studies with Logan Skelton. Previous teachers include Christopher Harding, Seymour Lipkin, Stanislav Ioudenitch, Richard Cass and Yong Hi Moon. She also holds a B.A. in History through the Columbia-Juilliard Exchange program.